The Videos of the bulls are now up at DVAuction!!! 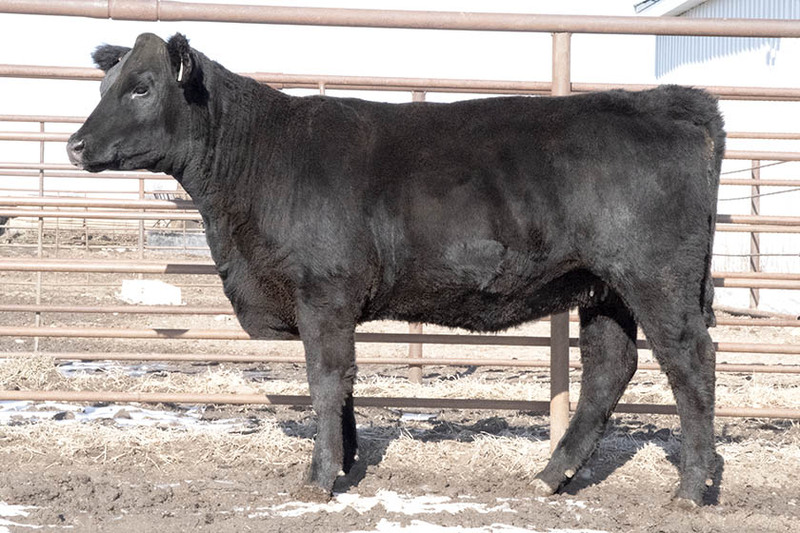 We will be starting our 2019 Production Sale at 1:00pm with the 'Pick Six' of our young females. The winning bidder will have opportunity to buy one, two, three, four, five or all six, for the same money. First winning bidder gets first pick, followed by each subsequent winning bidder. All female picks must be made by May 1, 2019. Listed below are the EPDs and DNA of all of the Females available to choose from.